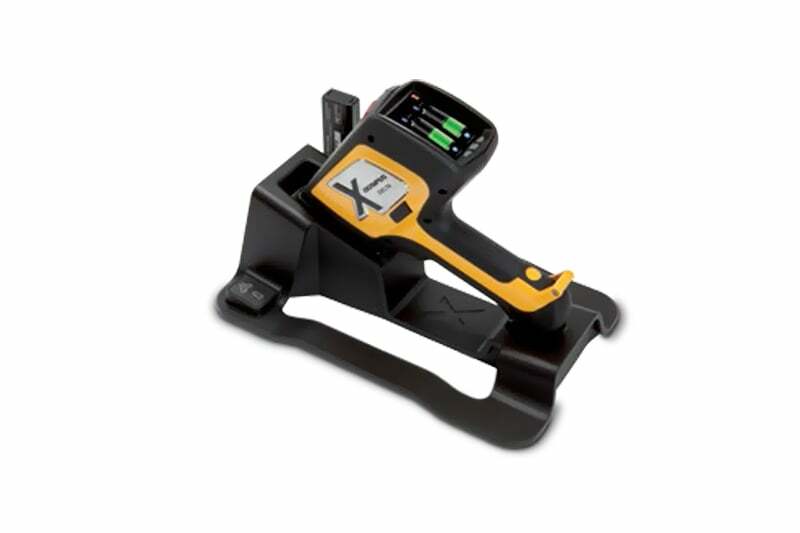 The DELTA Handheld XRF Analyzer is a portable, convenient and reliable handheld device that offers fast, non-destructive alloy and metal identification to support quantity control, safety and maintenance. The sturdy analyser is designed to function optimally for long periods of time in extended temperatures. It can withstand and inspect systems with temperatures over 4260C. This device provides positive material identification on anything from small shavings, rods and turnings, to small components and large structures and material. All the DELTA Handheld XRF Analyzers contain a library of more than 25 elements, which it can identify in a matter of seconds. This device performs tasks ranging from basic sorting to challenging grade operations with ease and reliability. It utilises state of the art technology and specified material chemistry to provide fast and accurate alloy and pure metal identification of an assortment of elements including, aluminium alloys, cobalt alloys, exotic alloys, magnesium alloys and zinc alloys. The DELTA device is designed to achieve optimal speed and accuracy at all times. 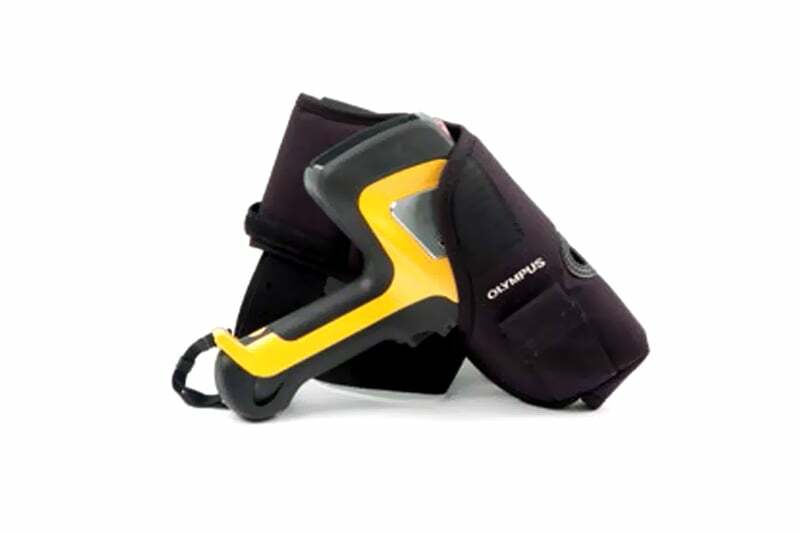 With the Olympus’ SmartSort solution it strikes the ultimate balance between determining an ID and maximum testing speed, without compromising on the precision of the readings. Its automated decision-making feature allows even inexperienced operators to achieve great speed and accuracy. The Delta Handheld XRF gives fantastic overall value. It is equipped with a standard 9mm small-spot collimator which can be interchanged to a 3 mm diameter with the touch of a button– making it an outstanding tool for measuring small components such as thin weld beads from small fixture elements, solders and wires. Each test is captured on live video by the integrated VGA camera and a sample image is then stored for later analysis. With exclusive Delta PMI features such as Tramp Library, SmartSort Mode and Grade Match Messaging, this device makes it simple to identify, label, sort and store all the necessary material identification information. This is the first Handheld XRF system to incorporate the Tramp Library, which detects and measures tramp residuals. 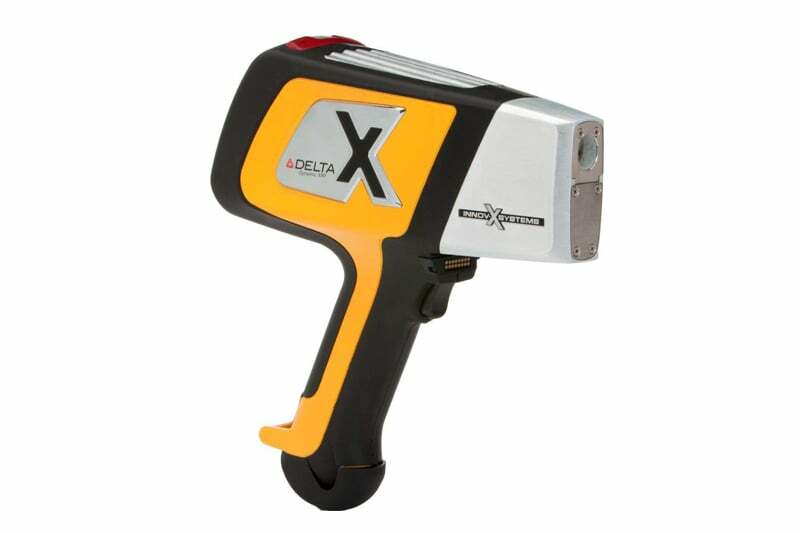 For more information about Delta Handheld XRF line, its multiple applications and related accessories, contact the Nexxis team today. You can conveniently contact us through our online contact system, (www.nexxis.com.au) or call us on 08 9418 4952. 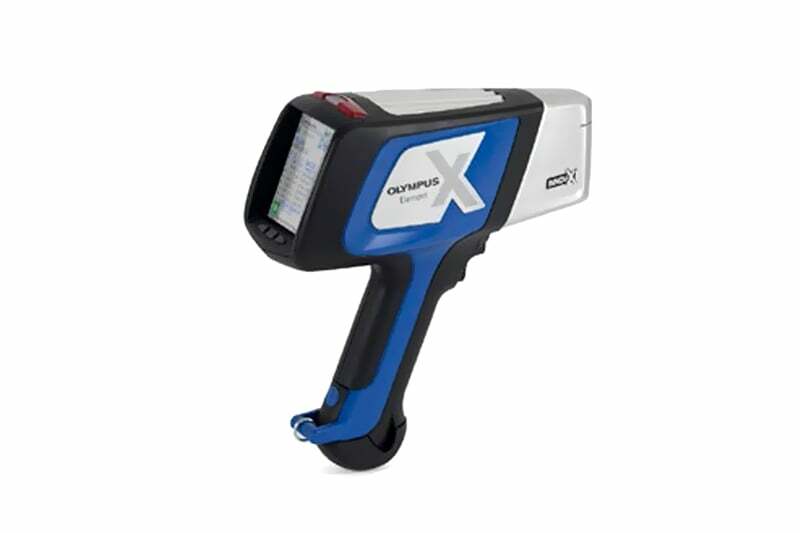 Contact us to find out more about the Delta Handheld XRF line, its multiple applications and related accessories, or any of our other XRF analysers, or request a quote online.